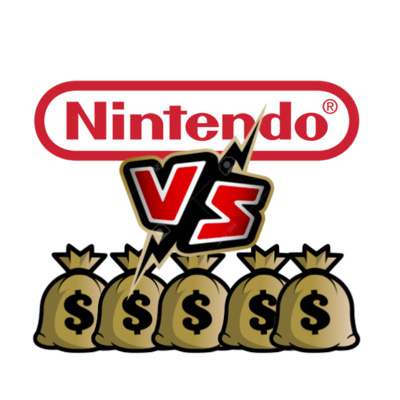 A podcast​ about everything and anything in Free-to-play games. 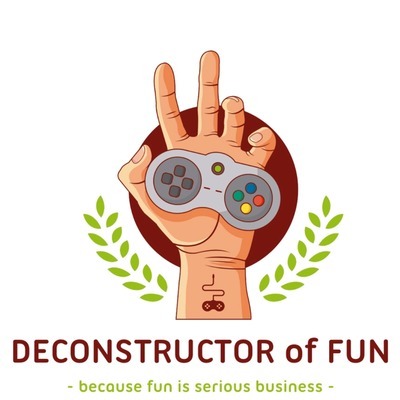 Just like the blog (www.deconstructoroffun.com), Deconstructor of Fun podcast dives deep into the business side of free-to-play games in search of what makes them successful - and fun. The podcast is a long-form conversation hosted by the Michail "Mishka" Katkoff, a seasoned game maker, an accidental blogger and an unexpected podcaster. If you’re interested in understanding how free-to-play games work or you're looking to buff up your learning about game design and product management, you've found your podcast! 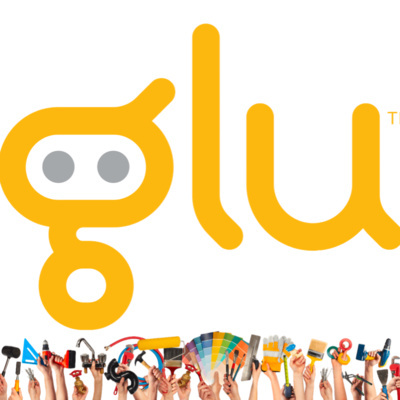 The platforms are pushing their subscription services that don't seem to be quite ready for the market nor serve a particular market need. 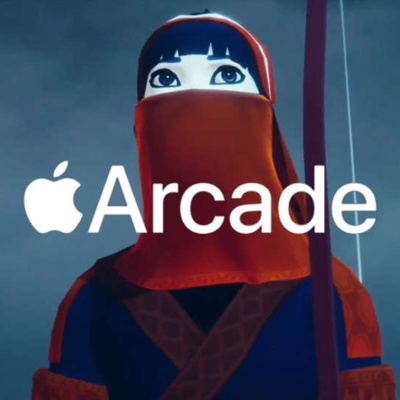 In the latest TWIG we discuss: #1 The Google Stadia Backlash Has Begun #2 Top 7 trends in mobile gaming from GDC 2019 #3 Epic announces $100 million Epic MegaGrants fund for game developers #4 Apple unveils premium games subscription service Apple Arcade #5 First Look at ‘Harry Potter: Wizards Unite Hit us up on Twitter (@m_katkoff, @jokim1 & @ekress) to let us know, which news topics you want us to talk about next or more in-depth. Or to just let us know how we can improve. Also, hit the subscribe button to get notified when we deconstruct the latest news in games. 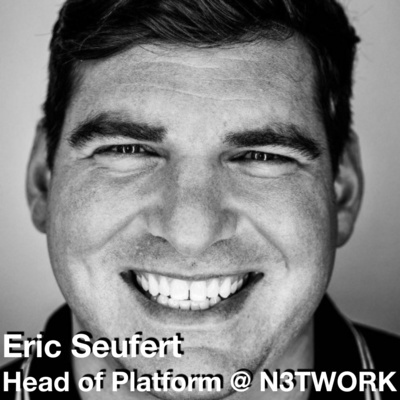 Today we talk with the famous Eric Seufert who also publishes the popular blog Mobiledevmemo and heads platformfor N3twork. Together we cover the following topics: #1. The problem with the 30% platform fee on mobile in three charts #2. High growth, low growth, no growth: systematic growth with DAU replacement #3. 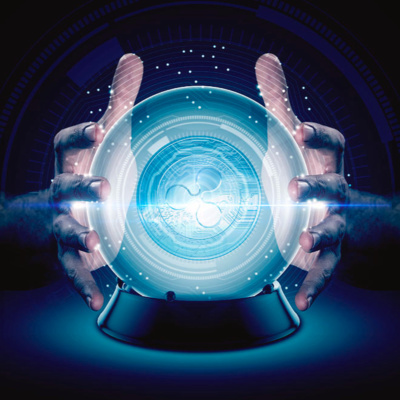 Using machine learning to automate mobile marketing budgets #4. What will the next generation of app stores look like? Hit us up on Twitter(@m_katkoff,@jokim1, @ekress) to let us know, which news topics you want us to talk about next or more in-depth. Or to just let us know how we can improve. Also, hit the subscribe button to get notified when we deconstruct the latest news in games. 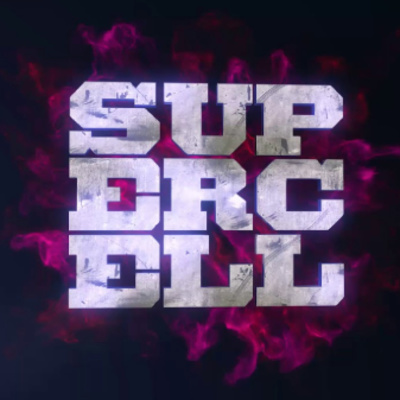 Supercell CEOs first ever blog post was, righteously so, extremely well received. But many of you may have missed major course changes communicated between the line... 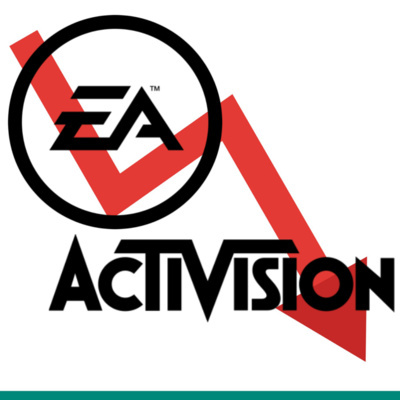 In the latest TWIG we discuss: #1 Activision's Plan to Cut Hundreds of Jobs #2 EEDAR 2018 Q4 Round Up #3 My most valuable retention KPIs #4 MY TAKE ON SUPERCELL’S 2018 Hit us up on Twitter (@m_katkoff & @jokim1) to let us know, which news topics you want us to talk about next or more in-depth. Or to just let us know how we can improve. Also, hit the subscribe button to get notified when we deconstruct the latest news in games. 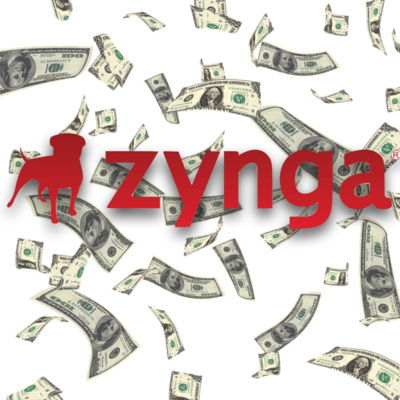 Zynga Inc. ended 2018 with faster-growing sales and bookings, and expects that trend to increase in 2019, but profit could be a problem.In the latest TWIG we discuss: #1 GameStop's future in question after failing to secure buyout #2 A Free-To-Play Titanfall Battle Royale Game Will Be Out Soon #3 Zynga proclaims ‘turnaround is now complete’ as earnings show strong bookings trend Hit us up on Twitter (@m_katkoff & @jokim1 @ekress) to let us know, which news topics you want us to talk about next or more in-depth. Or to just let us know how we can improve. Also, hit the subscribe button to get notified when we deconstruct the latest news in games. 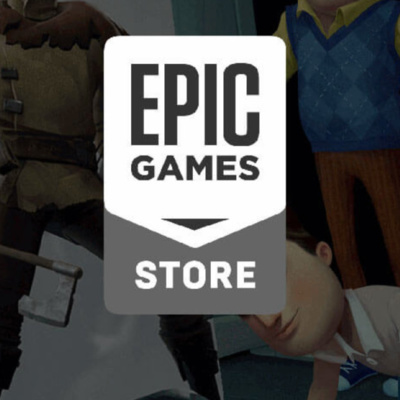 TWIG #18 Will the Epic Games Store Crush Steam? 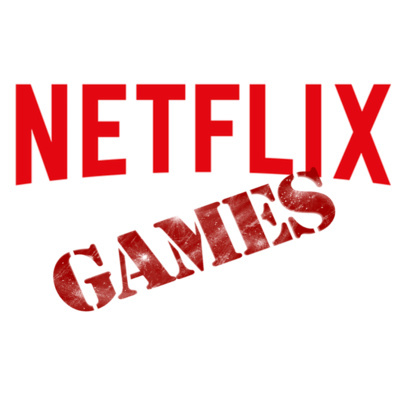 TWIG #17 Who Will Become the Netflix of Games? 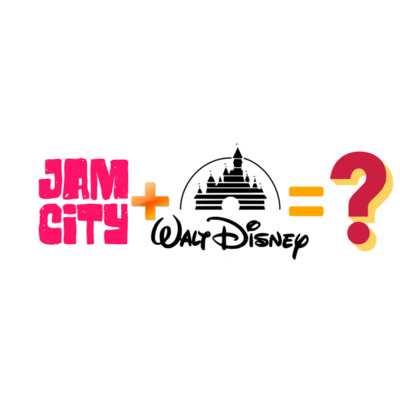 TWIG16: Jam City + Disney = ? 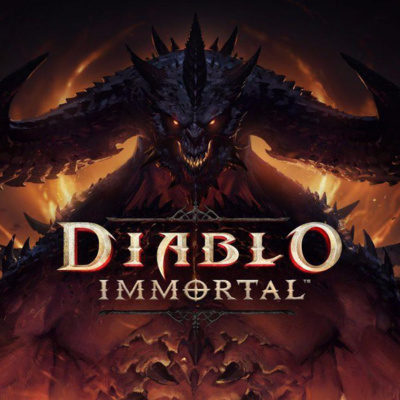 Diablo on Mobile - a Sure Hit or a Giant Miss? TWIG #13 Should Ubisoft Acquire Zynga? 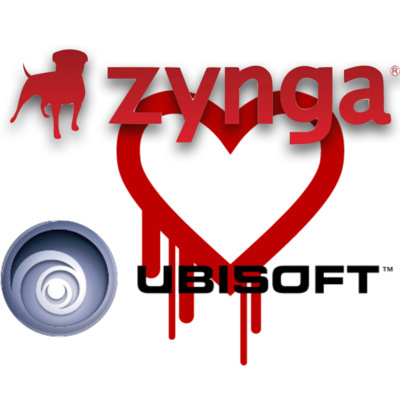 Could Ubisoft be the one for Zynga? In the lates TWIG we discuss: #1 Ubisoft Could Unlock a Game Changer With Zynga We also have a returning guest, Mr. Eric Kress, Principal at Gossamer Consulting Group. Eric has held high roles in corporate strategy, capital markets research, business development, investment banking and marketing. Eric has and is helping companies like Google, FunPlus. Sega, Kabam and EA when it comes to M&As and corporate development. Report: Zynga attracts takeover interest In this episode, Joseph and I are joined by Eric Kress, Principal at Gossamer Consulting Group. 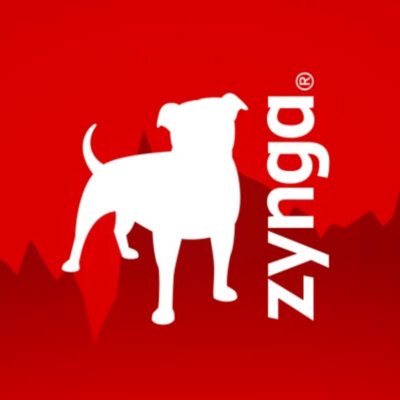 Together we aim to answer who could be Zynga's potential new dancing partner and why. Hit us up on Twitter (@m_katkoff & @jokim1 &) to let us know, which news topics you want us to talk about next or more in-depth. Or to just let us know how we can improve. Also, hit the subscribe button to get notified when we deconstruct the latest news in games. And finally, if you enjoy this podcast, please do give us a review! 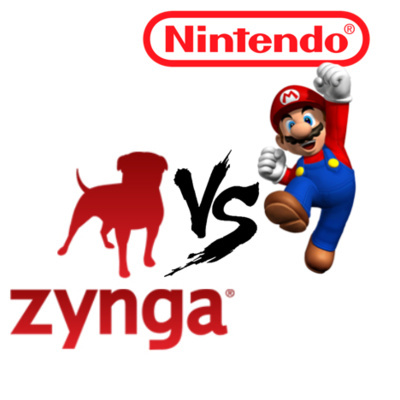 Will the Zynga's steady incline beat Nintendo's sporadic growth in the long term? News Deconstructed in this Episode: #1 42% of Gamers Now Use Mobile as Their Main Gaming Platform #2 Zynga Is Well Positioned In The Favorable Video Game Market #3 Nintendo Bets on Dragons in First Built-From-Scratch Mobile Game Hit us up on Twitter (@m_katkoff & @jokim1) to let us know, which news topics you want us to talk about next or more in-depth. Or to just let us know how we can improve. Also, hit the subscribe button to get notified when we deconstruct the latest news in games. 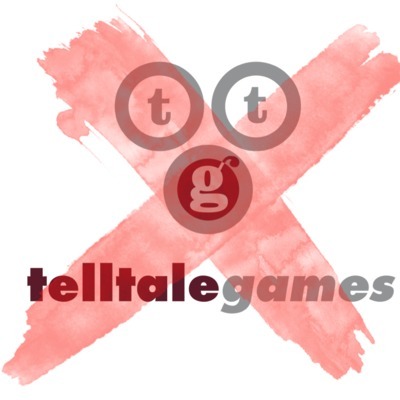 The four reasons why Telltale Games shut down. News Deconstructed in this Episode: #1 Telltale hit with devastating layoffs #2 How do you evaluate a mobile game's profit potential? #3 From the world's top Clash of Clans player to game dev Hit us up on Twitter (@m_katkoff, @jokim1 & @heinider) to let us know, which news topics you want us to talk about next or more in-depth. Or to just let us know how we can improve. Also, hit the subscribe button to get notified when we deconstruct the latest news in games. Enjoy and hit us with feedback on Twitter! Everything you need to know about esports as of today. 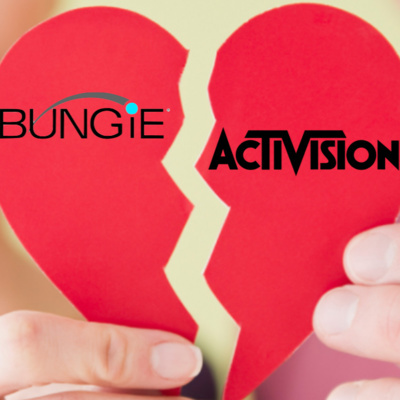 News Deconstructed in this Episode: #1 Teen influencers are making thousands from gaming #2 Activision Blizzard Management Talks Esports #3 Overwatch League Can Bring in $480M for Activision #4 Is the future of esports in your pocket? Hit us up on Twitter (@m_katkoff, @jokim1 & @heinider) to let us know, which news topics you want us to talk about next or more in-depth. Or to just let us know how we can improve. Also, hit the subscribe button to get notified when we deconstruct the latest news in games. Enjoy and hit us with feedback on Twitter! 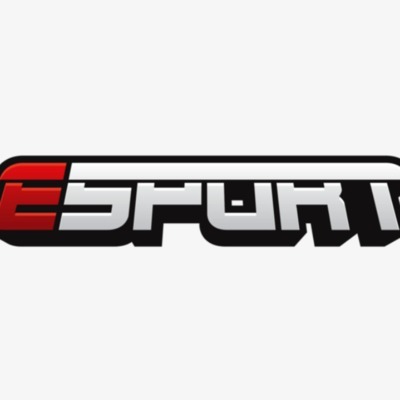 Everything you need to know about esports as of today. News Deconstructed in this Episode: #1 Teen influencers are making thousands from gaming #2 Activision Blizzard Management Talks Esports #3 Overwatch League Can Bring in $480M for Activision #4 Is the future of esports in your pocket? Hit us up on Twitter (@m_katkoff, @jokim1 & @heinider) to let us know, which news topics you want us to talk about next or more in-depth. Or to just let us know how we can improve. 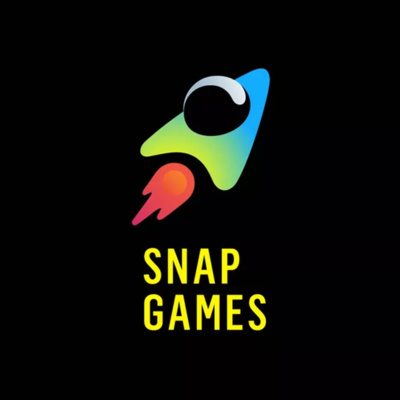 This Week In Games: #1 Super Mario Creator Warns Gaming Industry: Don’t Be Too Greedy #2 Influencers and Community Revolt Against Marvel Strike Force #3 Epic Games named the World’s top Mobile Games Company #4 Fortnite’s Day in the Sun May Be Over Hit us up on Twitter (@m_katkoff & @jokim1) to let us know, which news topics you want us to talk about next or more in-depth. Or to just let us know how we can improve. Also, hit the subscribe button to get notified when we deconstruct the latest news in games. Enjoy and hit us with feedback on Twitter! TWIG #7: Supercell's Brawl Stars Releases Globally After All? News Deconstructed in this Episode: #1 Zynga Partners With Disney For New Star Wars Games #2 How does Legend of Solgard engage, retain and monetise? #3 Supercell's Brawl Stars Grew Revenue by 616% in July Hit us up on Twitter (@m_katkoff & @jokim1) to let us know, which news topics you want us to talk about next or more in-depth. Or to just let us know how we can improve. Also, hit the subscribe button to get notified when we deconstruct the latest news in games. Enjoy and hit us with feedback on Twitter! This topic was probably the most difficult and definitely most sensitive we've tackled on Deconstructor of Fun podcast. 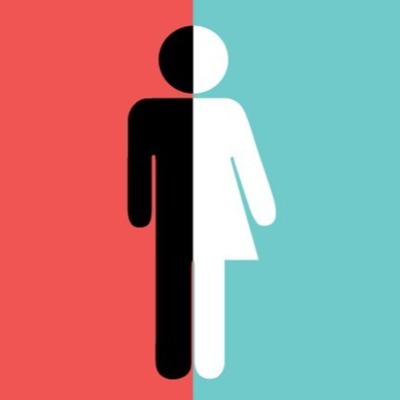 Huge thanks to the powerful ladies from Supercell who didn't shy away from discussing this sensitive topic shaping our industry and who are on the forefront of not only game development but also improving the industry as a whole. Hope you get out as much out of this episode as we did. TWIG #6 - Will Esports Save Clash Royale? 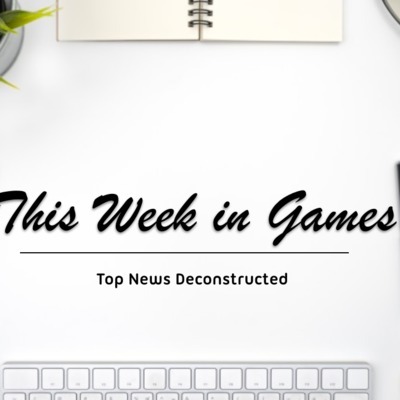 News Deconstructed in this Episode: #1 Strained relationships of Riot and Tencent #2 Clash Royale’s New Pro League #3 Revenue Potential of Battle Royale Modes Hit us up on Twitter (@m_katkoff & @jokim1) to let us know, which news topics you want us to talk about next or more in-depth. Or to just let us know how we can improve. Also, hit the subscribe button to get notified when we deconstruct the latest news in games. Enjoy and hit us with feedback on Twitter! 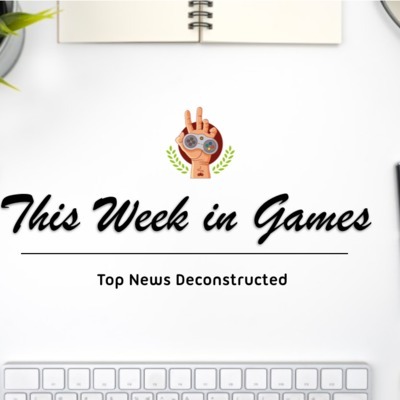 News Deconstructed in this Episode: #1 Chinese Games Raked in More Than $600M in the US #2 Why Arena of Valor is Struggling in America #3 Discord Sets Sights on Steam, Launches Online Store #4 Knights of Fury is the Latest Game from King, but it’s Not What You’d Expect Hit us up on Twitter (@m_katkoff & @jokim1) to let us know, which news topics you want us to talk about next or more in-depth. Or to just let us know how we can improve. Also, hit the subscribe button to get notified when we deconstruct the latest news in games. Enjoy and hit us with feedback on Twitter! Welcome to This Week In Games, a podcast series from the fine people at Deconstructor of Fun. News Deconstructed in this Episode: #1 Confirmed: Fortnite on Android will drive its bus past Google’s 30% cut #2 Google and Unity Partner for Mobile Game Ads #3 Activision to Adapt More IPs as Mobile Games #4 Activision and Tencent Bringing New ‘Call of Duty’ Mobile Game To China Hit us up on Twitter (@m_katkoff & @jokim1) to let us know, which news topics you want us to talk about next or more in-depth. Or to just let us know how we can improve. Also, hit the subscribe button to get notified when we deconstruct the latest news in games. Enjoy and hit us with feedback on Twitter! Welcome to This Week In Games, a podcast series from the fine people at Deconstructor of Fun. 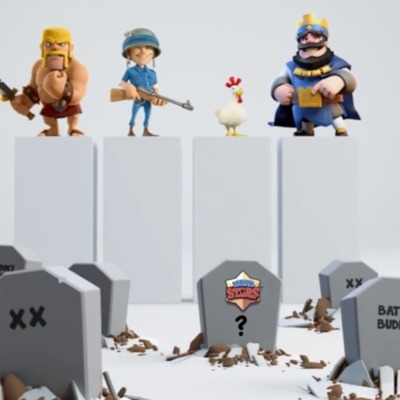 News Deconstructed in this Episode: #1 Supercell’s Clash Royale plunders $2 billion in revenues in two years #2 Konami announces Super Smash Bros inspired Shonen Jump #3 Apple features Super Evil’s Vainglory in ‘Unleash’ video #4 Fortnite may bypass Google Play for Android release Hit us up on Twitter (@m_katkoff & @jokim1) to let us know, which news topics you want us to talk about next or more in-depth. Or to just let us know how we can improve. Also, hit the subscribe button to get notified when we deconstruct the latest news in games. Enjoy and hit us with feedback on Twitter! Welcome to This Week In Games, a podcast series from the fine people at Deconstructor of Fun. News Deconstructed in this Episode: 1. AppLovin enters publishing 2. Jam City's potential IPO 3. Nexon's upcoming Marvel: Battle Lines Hit us up on Twitter (@m_katkoff & @jokim1) to let us know, which news topics you want us to talk about next or more in-depth. Or to just let us know how we can improve. Also, hit the subscribe button to get notified when we deconstruct the latest news in games. Enjoy! Welcome to This Week In Games, a podcast series from the fine people at Deconstructor of Fun. The concept is simple: - Your hosts are Joseph Kim (@jokim1) and myself, Mishka Katkoff (@m_katkoff) - We highlight and deconstruct few of the most relevant latest news in games - Most importantly, we keep it (relatively) short Hit us up on twitter to let us know, which news topics you want us to talk about next or more. Also, hit the subscribe button to get notified when we deconstruct the latest news in games. 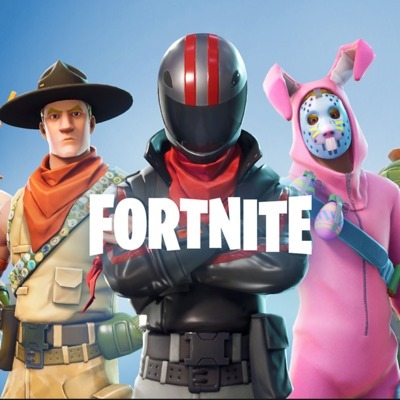 During the past few months, Battle Royale games have taken the mobile market by a storm racking up a whopping 190M installs and $110M in little less than 4 months (source: Sensor Tower)! Not to mention streaming, where Fortnite reached over 2.4 billion views in February alone. 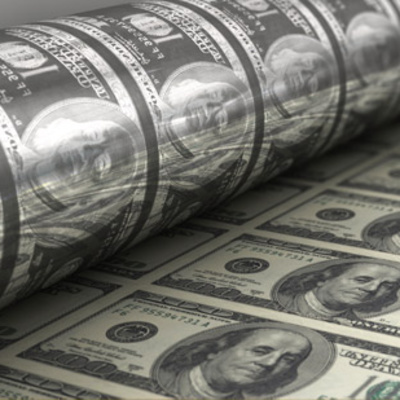 In this podcast, Anil and I look at the staggering numbers. 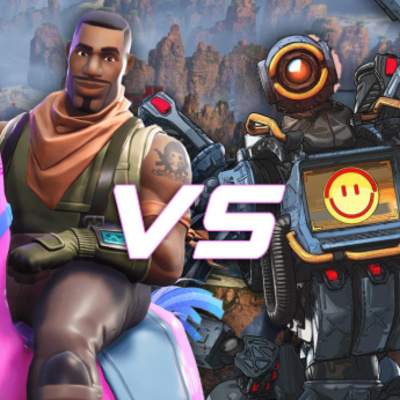 We talk about the game and core loops of Battle Royale games, we analyze the monetization of these games and we discuss the future of the genre. ---- This podcast was brought to you by Matchmade, an amazing platform that connects games with YouTubers and vice versa. Visit www.matchmade.tv to learn more about how you can leverage influencers to grow your games. As we all know, influencer marketing is about as hot of a buzzword as eSports. And just like with eSports, the key questions revolve around ROI, targeting and scaling. But what makes a good influencer campaign and what are the trends in the world of streaming? This podcast answers those two and many more questions. I'm joined by Jiri Kupiainen, CEO of Matchmade. Jiri is an old skool game developer who dropped out of high school to make games and ended up building a game company which he sold to Disney. 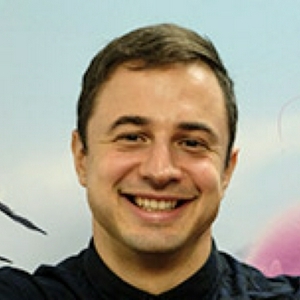 After working as a VP at Disney, Jiri got back to making indie games, where he faced the issue of discovery. This issue got him pivoting his company from building games to helping other game companies to get their games discovered - through influencers.